I APOLOGIZE BUT THE LANDLORD REALIZED THE PLACE WAS UNDERPRICED AND NOW WANTS $4700 PER MONTH RENT. YES!! HUGE!!! The best location, BEST low-priced, FULLY LOADED (WASHER/DRYER in unit, GOURMET KITCHEN W DISHWASHER, ETC. 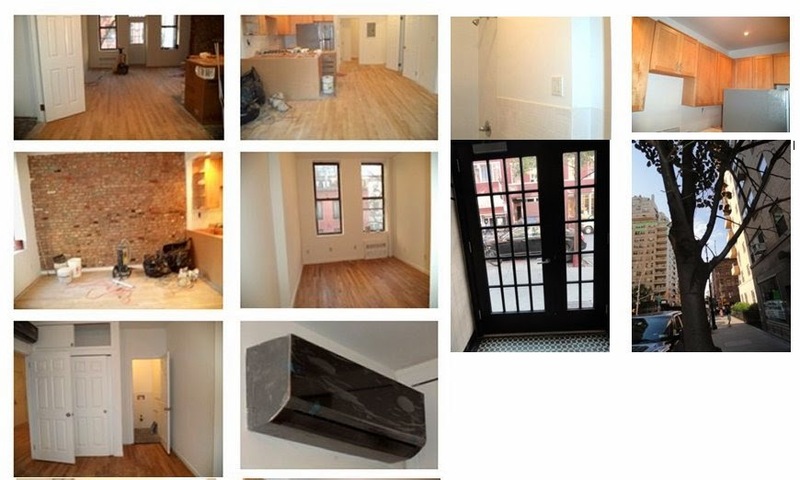 ), 2 BEDROOM/2 BATH apartment on WEST 8th Street off Fifth Avenue - BESIDES ALL THIS, HOME TO MANY A SONGLINES! ◄► Just got this RARE GEM!!! Spectacular, spacious, Mint 2 Bedroom/2 BATH, ALL NEWLY RENOVATED with granite kitchen with stainless steel appliances including DISHWASHER, and ALL NEW DUCTLESS Air Conditioning throughout. The TWO renovated BATHS SPARKLE, and there's lots of closet space. All this is in an immaculate building. Other features include loft-like ceilings, hardwood floors, old world detail throughout including the charm of exposed brick, and spectacular neighborhood is THE BEATING HEART of DOWNTOWN and close to everything! 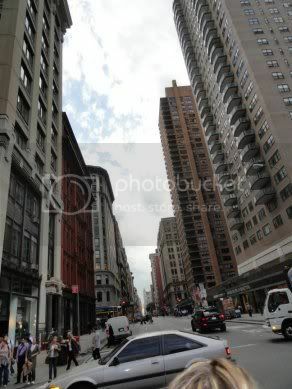 Located on WEST 8th Street off of Fifth Avenue, by far, this is one of the most trendiest and happening locations frequented by many famous musicians, movie stars, politicians, writers, and celebrities. You can have all this! YES YOU CAN. BUT only if you call Kevin right now at 917-312-8643 Just got this in! This won't last! Run & call (or text) Kevin at 917-312-8643. Visit NYCapartmentsKD.com and LIKE us on FACEBOOK! DON’T YOU WANT VALUE FOR YOUR $$$$?